While the law may only apply to Germany, it could cause social media platforms to beef up their responses to hate speech in other countries as well. Recent events have social media platforms sharing just how they handle hate speech, but a new law in Germany called the Network Enforcement Act could push the issue even further. 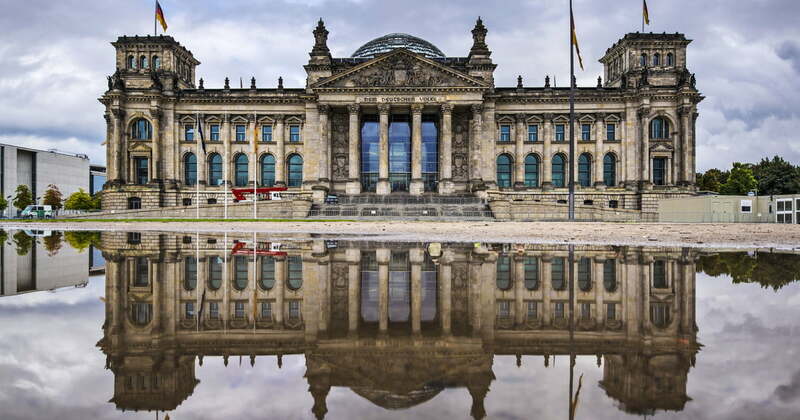 The law, which was just passed by the country’s parliament Bundestag, requires social media platforms to remove hate speech within 24 hours or face fines that could total up to 50 million euros, the equivalent of about $57 million in the United States. The Network Enforcement Act, which will go into effect this October, says that social media platforms must remove hate speech, defamation, and incitements to violence, statements that are also illegal to make in the country. The law also requires the social media platforms to remove Nazi symbols and Holocaust denials. While the law requires most posts to be removed within 24 hours, content that isn’t as clear must be removed within seven days. Each social media network, including Facebook, Twitter, and YouTube, is now required to submit public reports detailing how many posts were flagged and how many reports were removed. Companies that fail to take care hate speech in a consistent, timely manner will see fines between 5 million and 50 million euros. The legislation comes after a report that suggested that Facebook removed 39 percent of hate speech within a day. The new law, however, is raising concerns over free speech. Others opposed to the new legislation suggest that the policy gives the social media networks too much freedom to decide which content violates the law. The legislation could also be tough for social media networks to stay on top of. In a recent behind-the-scenes look at how Facebook treats hate speech, the platform said that artificial intelligence isn’t yet to a point where a computer can automatically flag hate speech. The platform is continuing to bulk up its efforts, and is expected to add 3,000 new employees to help with the task before the end of the year. Facebook says the task is also challenging because some words may be defamatory in some cultures but not in others — for example, a “fag” could be referring to a cigarette in Great Britain. While some words are automatically flagged, when users share those same words are used in reference to themselves, the posts are not removed. That means that automatically removing posts with a certain word could be censoring content that isn’t hate speech, which is one of the reasons why social media platforms can’t yet rely entirely on AI to remove the posts. According to The New York Times, Germany has the one of the strictest policies against hate speech. DISPLAYPORT.COM IS A TECHNOLOGY, LEISURE AND LIFESTYLE NEWS DIGITAL PLATFORM PROVIDING THE BEST CONTENT FROM THE NET ON THE LATEST GADGETS, TECHNOLOGY, INNOVATIONS AND SELECTED CONTEMPORARY LIFESTYLE AND LEISURE CONTENT. Copyright © 2017. Powered by Display Port.